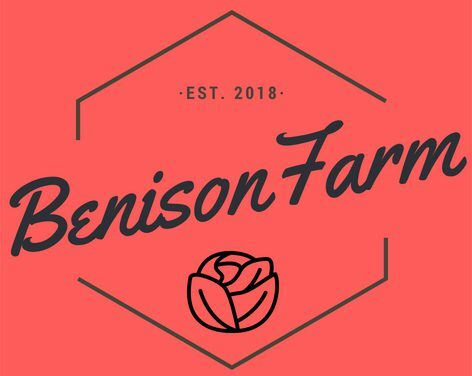 Benison Farm – ben·i·son /ˈbenəsən,ˈbenəzən/ noun literary 1. a blessing. Come get your hands dirty...there is always work to do! Benison Farm is a partnership between two Episcopal churches, St. Augustine’s and St. Thomas’. The purpose of the farm is to provide fresh produce to south St. Petersburg and to engage a diverse group of people in serving the community. Benison Farm is the center of many life-giving, reconciling activities. We are about so much more than farming. Through mutual work and learning, groups from various ethnicities, religions, and backgrounds learn to respect each other and work together to support our community. St. Petersburg is racially divided. We do not live together, but the dream is that we will serve together and that service will lead to love, respect and caring. Benison Farm is a place where racial reconciliation is taught and lived out, and a place where racial reconciliation blossoms into the broader community. A benison is an old English word for blessing. Our hope is that Benison Farm will be a blessing to all.